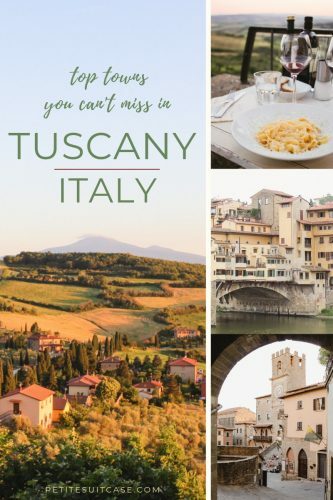 Tuscany is the perfect place to visit for the first time traveler in Italy, but it’s also a region you could return again and again. 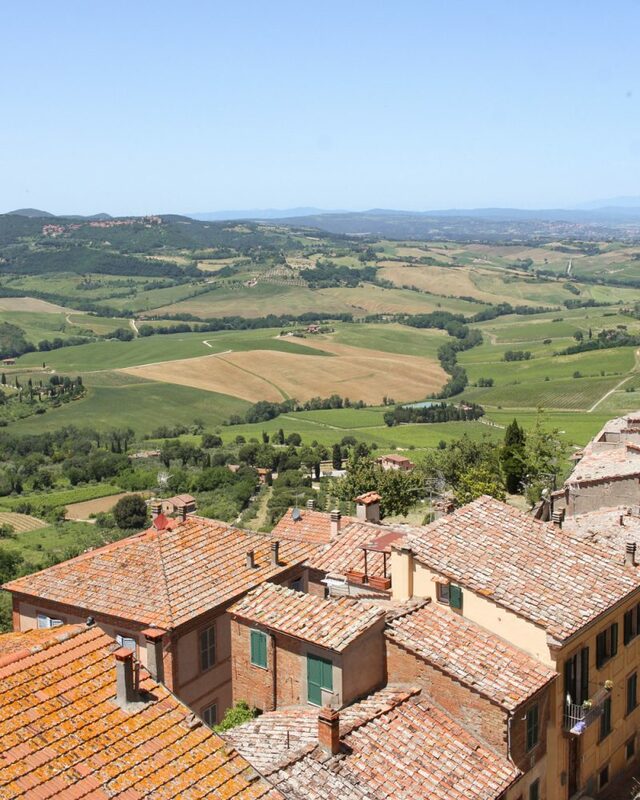 Tuscany is full of countless hilltop towns, each one different yet the same. 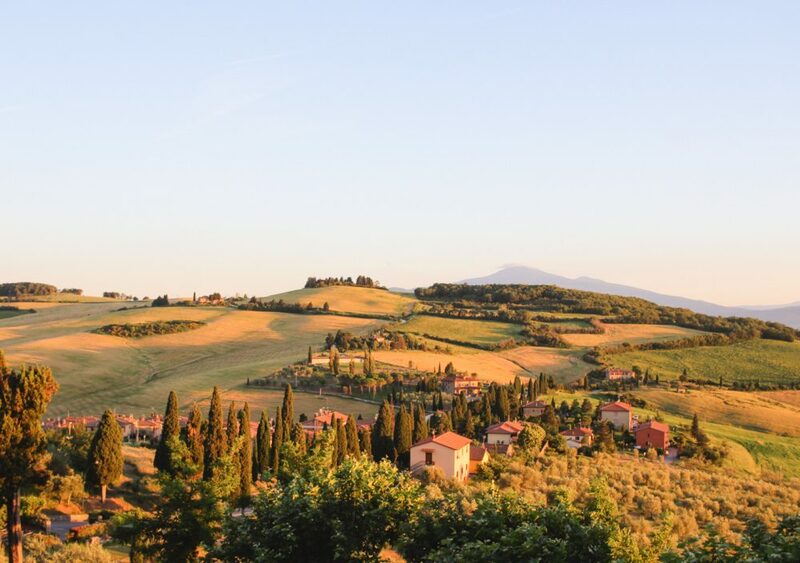 No matter where you go, you’re sure to find stunning views of rolling hills, exceptional wine, a lively piazza, gelato shops and quaint alleys. 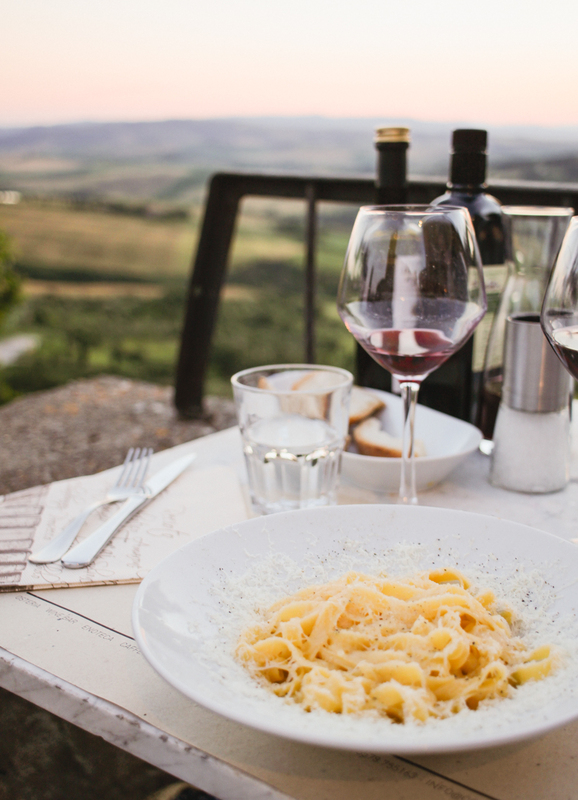 Assuredly, you’ll eat pasta that will change your perception of Italian food. 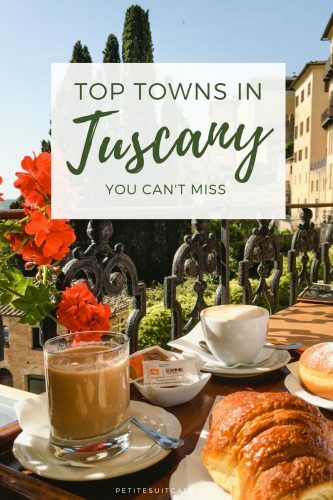 While you’re sure to fall in love with this region, these are the top towns in Tuscany you can’t miss on your trip to Italy. 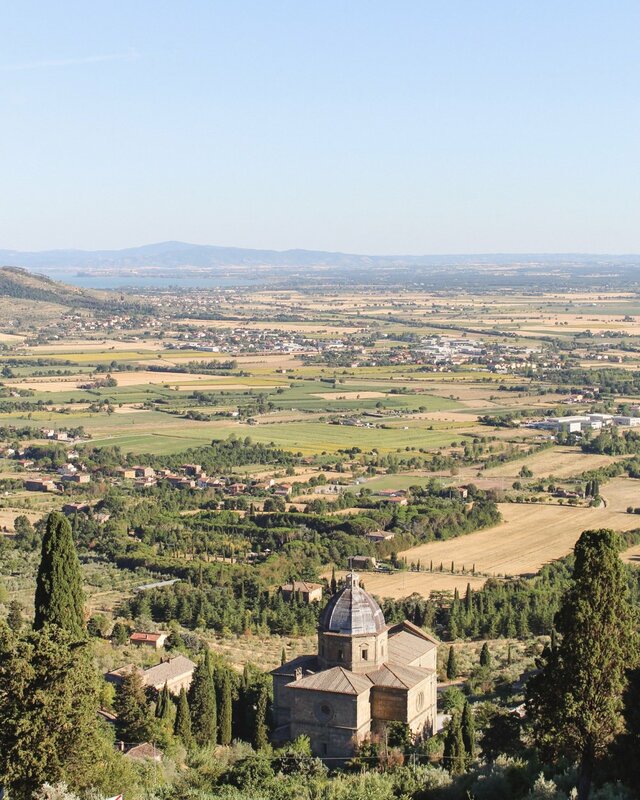 During the time we lived in Italy, I went to Montepulicano three times and each time I discovered something different. 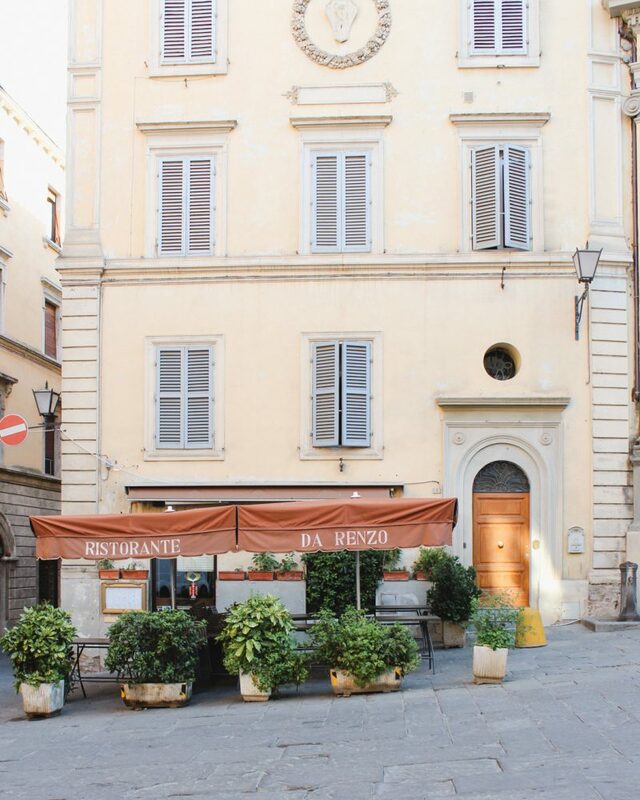 We always stopped at Caffé Poliziano for breakfast and coffee (or an affogato in the hot afternoon). During Christmas, there’s a festive market and a huge Christmas tree in the main piazza. 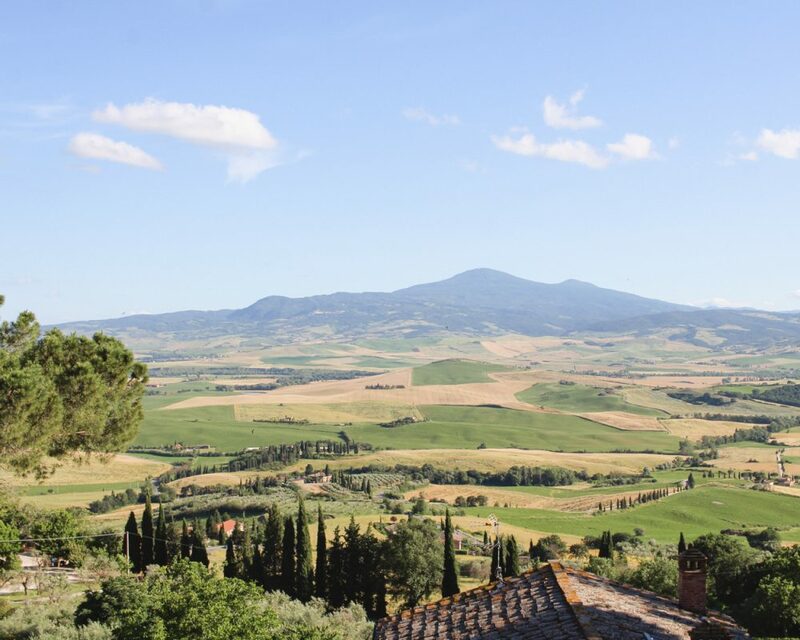 All year round you can enjoy views of the Tuscan hills and world famous wine. 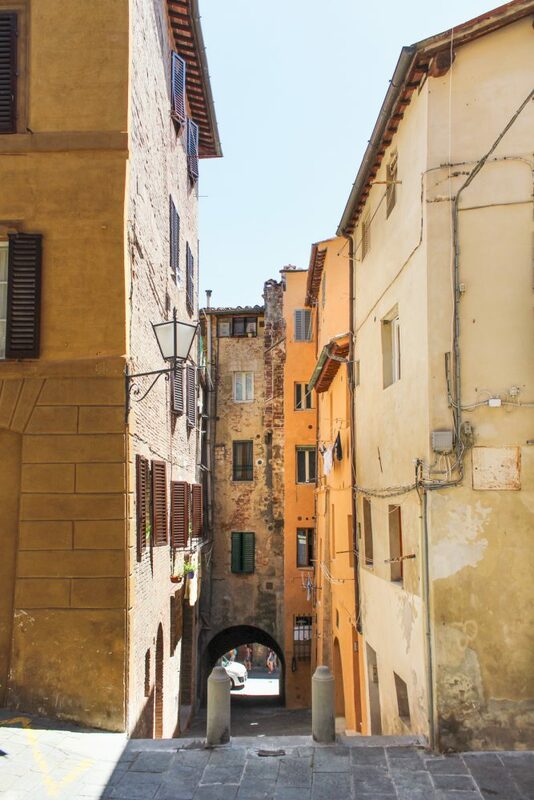 I’m not exaggerating when I say the streets of Pienza smell like pecorino cheese. Seriously. Stop at Marusco e Maria for a wide selection of regional cheeses, spices and wine. 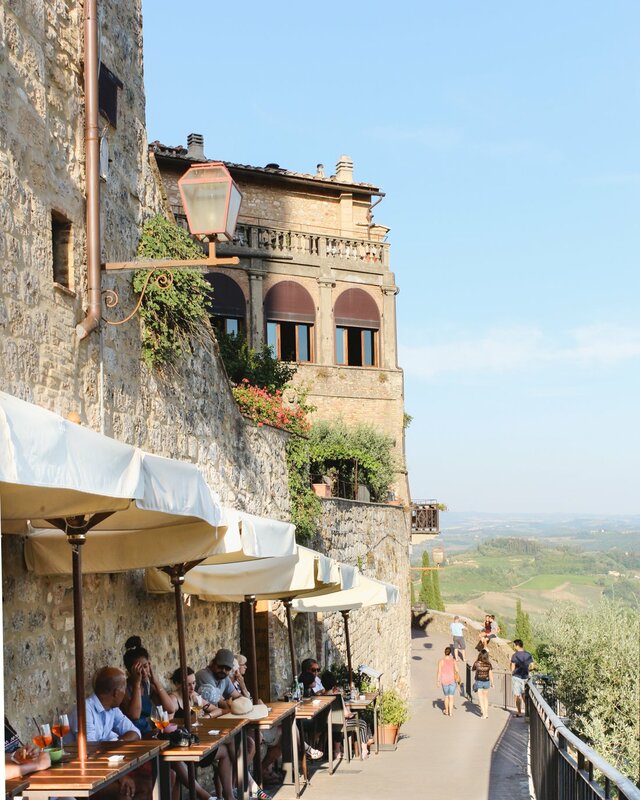 Bar Il Casello is the perfect place to grab a glass of wine and relax at the bistro tables facing the Tuscan hillside. 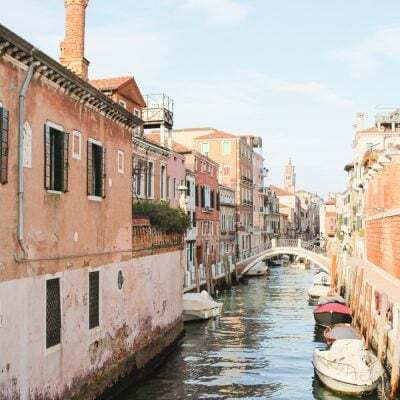 Hotel Residence San Gregorio is a nice choice if you want to stay walking distance to the town center. They were one of the few hotels open when I visited in the middle of winter and also offer free underground parking. 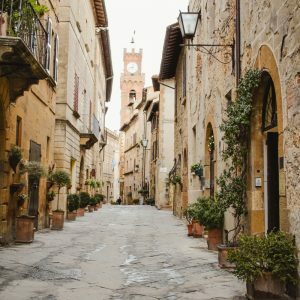 I’d recommend going to Pienza in early summer or fall, but get a peak of what it’s like in winter here. My sole purpose for visiting Monticchiello was to have dinner at Osteria la Porta. I tried to visit in January when I was passing though from Venice, but they aren’t open 7 days a week in winter. I was determined to eat there the next time I was in the area. We finally made it in early summer. The owner Daria was so thoughtful and even remembered my failed attempt to reserve a table in winter. The views and the food were equally incredible. Be sure to make a reservation. Thank me later. 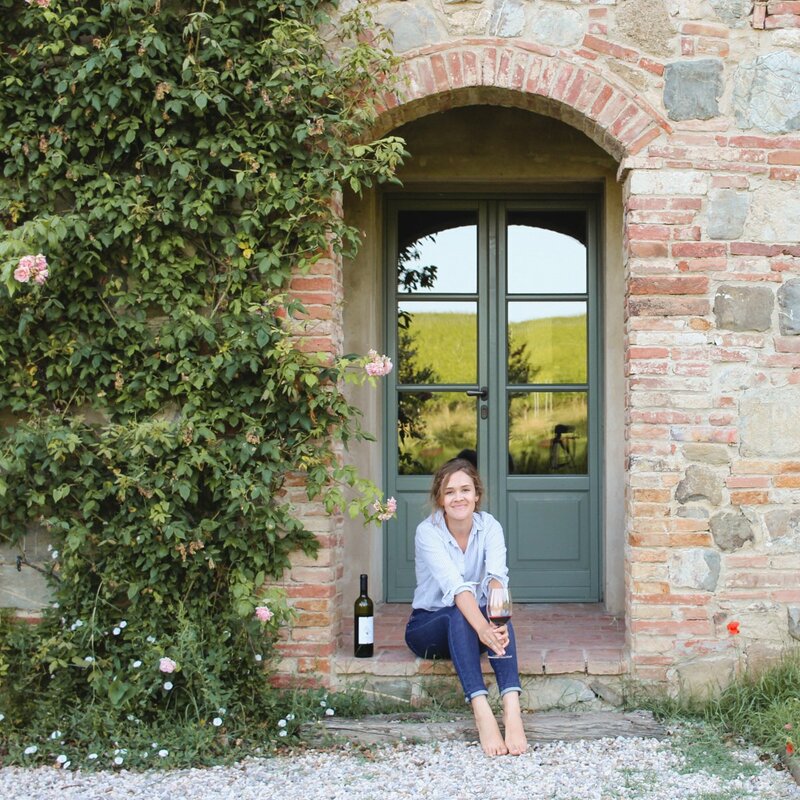 Update March 2019: Daria no longer owns Osteria la Porta, but you can still find her and her wonderful food at Ristortante Daria a few doors down. 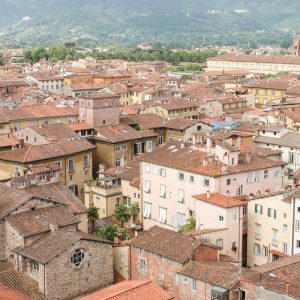 Lucca is known for its city walls that now serve as a pedestrian strolling path. 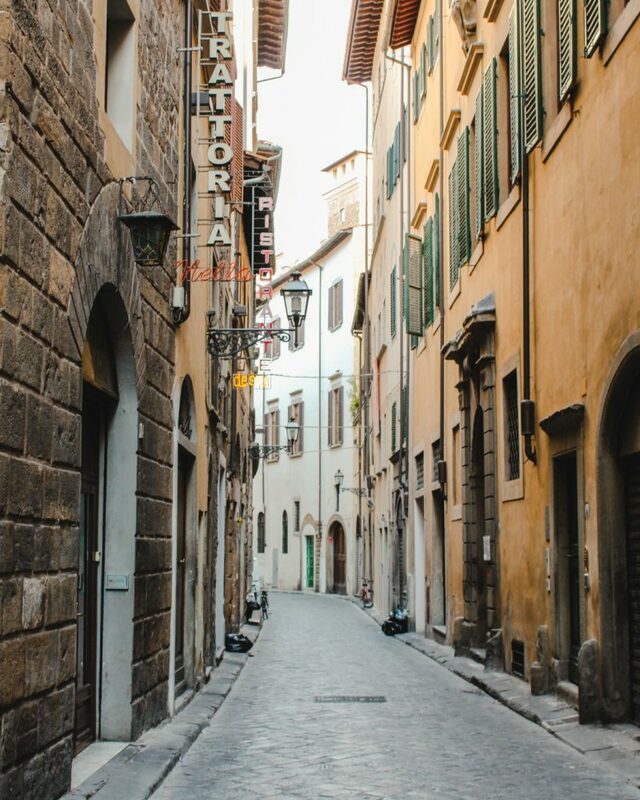 You know Italians are fond of a good evening stroll, known as the passeggiata. 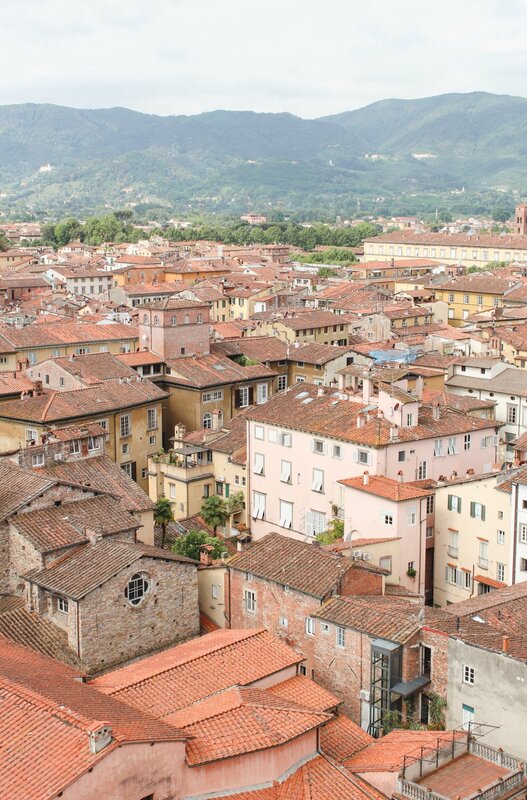 This is the place to do it in Lucca. 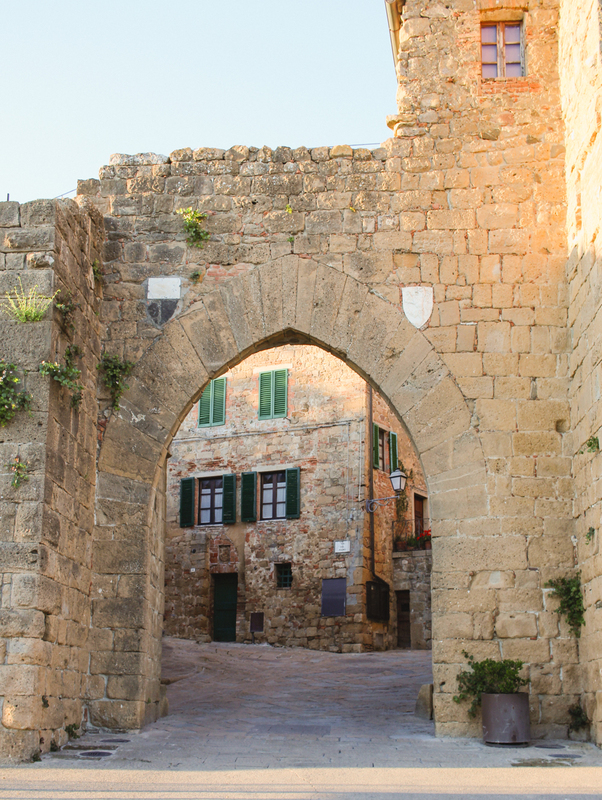 The northwestern Tuscan city is also the place to visit towers and have a local dish of cornmeal, beans and spinach called farinata. 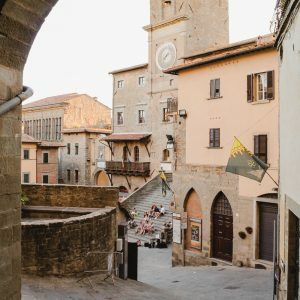 My memories from Cortona are filled with stunning views, lively cobblestoned alleys and friendly locals. 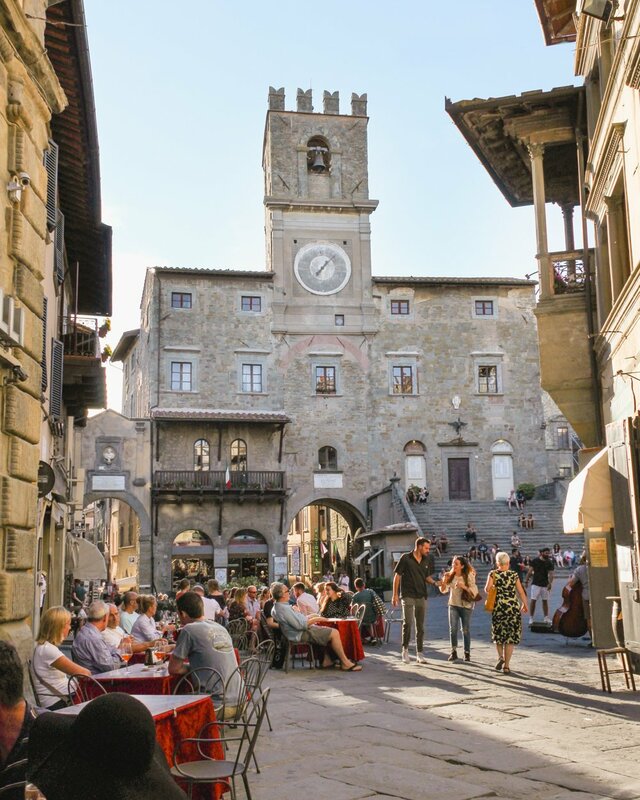 Home to author of Under the Tuscany Sun, Frances Mayes, you could say Cortona is the embodiment of quintessential Tuscany. You can actually rent the villa from the movie or choose a villa like Borgo il Melone. It’s nice to stay at a villa near town so you can enjoy the best of both worlds, a pool in the countryside and the restaurants in town. 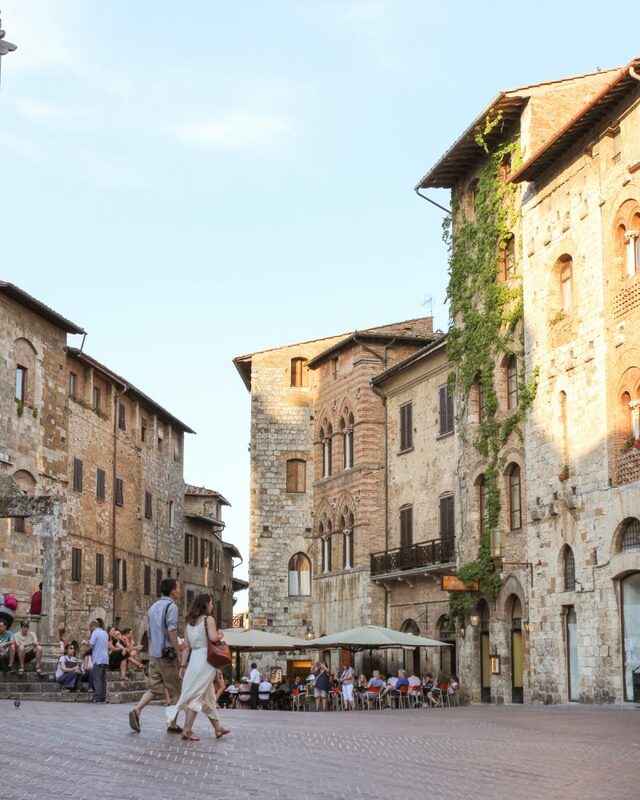 San Gimignano is best known for its medieval towers and the best gelato in the world. Try their award winning, inventive flavors like cream with saffron and pine nuts or pink grapefruit with sparkling wine at Gelateria Dondoli. Prepare yourself to wait in line! I think of Siena as the younger, rebellious redhead sister to Florence, the popular cheerleader type. 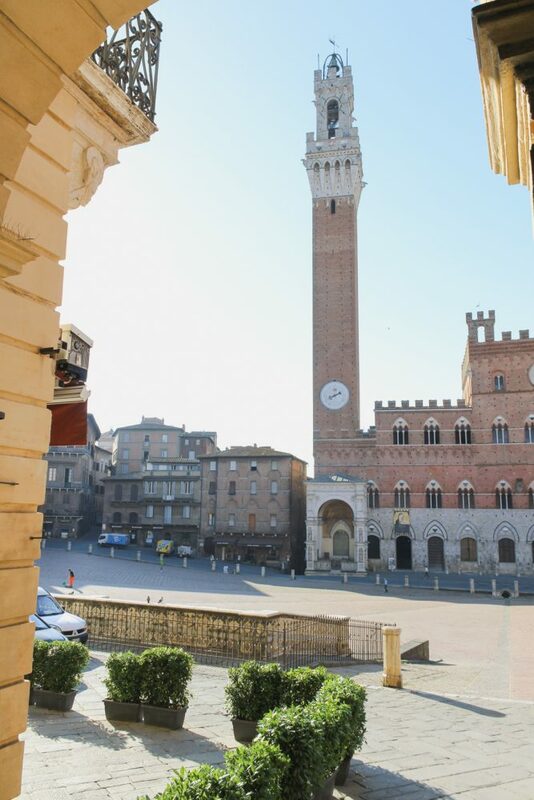 Maybe that’s because Siena can often be overlooked, but mostly because it’s a city full of red brick buildings. 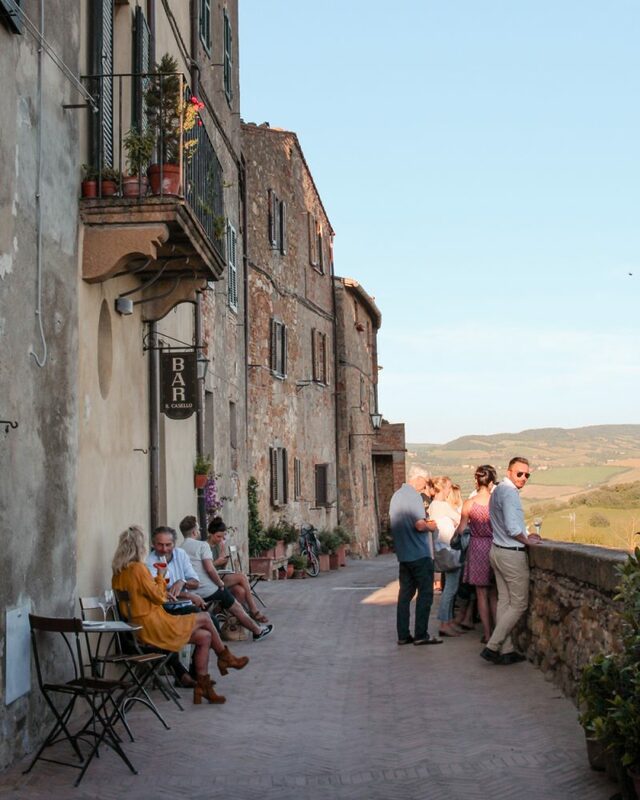 There might not be as many famous museums in Siena as Florence, but it’s still a worthy stop in Tuscany. 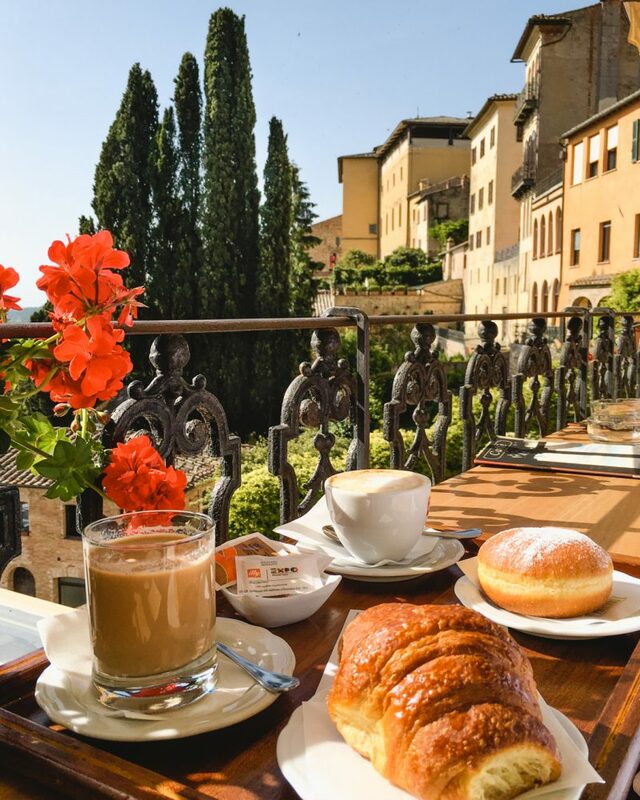 Have a caffé and pastry at Bar Pasticceria Nannini or Gastronomia Morbidi in the morning. 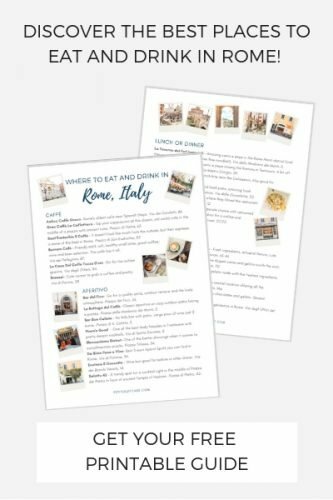 Piazza del Campo is the place to be in the evening to people watch and have an aperitivo. 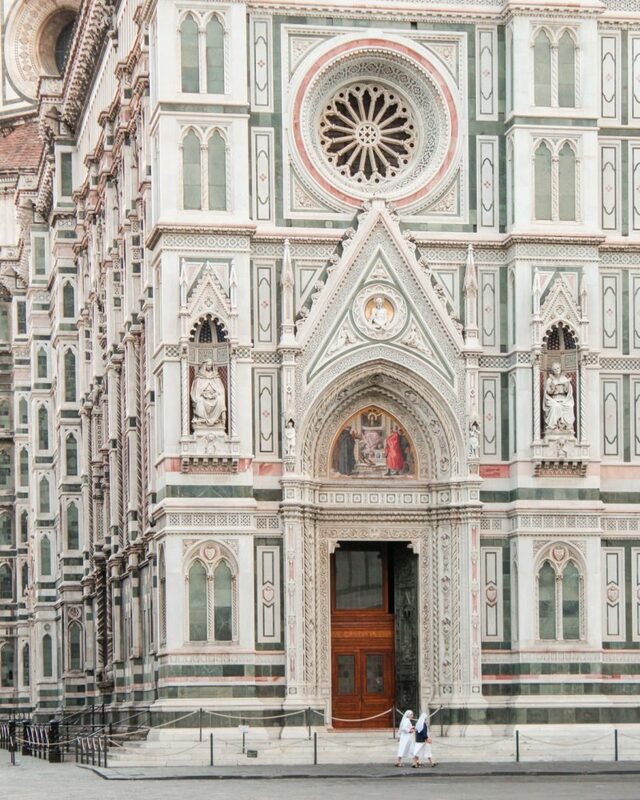 Can a list of “Top Tuscany Towns” omit Florence? While it’s not really a “town,” I’m not about to. 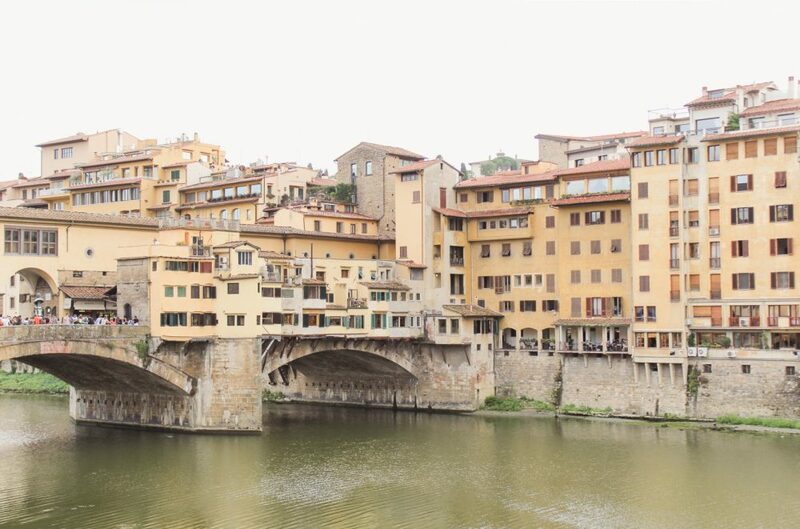 From world famous museums, stunning architecture and piazzas, amazing food, trendy coffee shops and cocktail lounges, Florence is a must do when visiting Tuscany. Aaahhh thank you, Teresa! It’s one of my favorite places! So beautiful! And lovely post! Wow! Sienna looks beautiful! I’ve only been to Florence once now you’ve convinced me to branch out! Siena is always overlooked! It’s definitely worth a visit! Amazing! Would you say to have a home base and then do trips or just one area if you had 3-4 days? I think that’s a great plan, Lauren! You could also 2 and 2 depending on where you are traveling to/from!